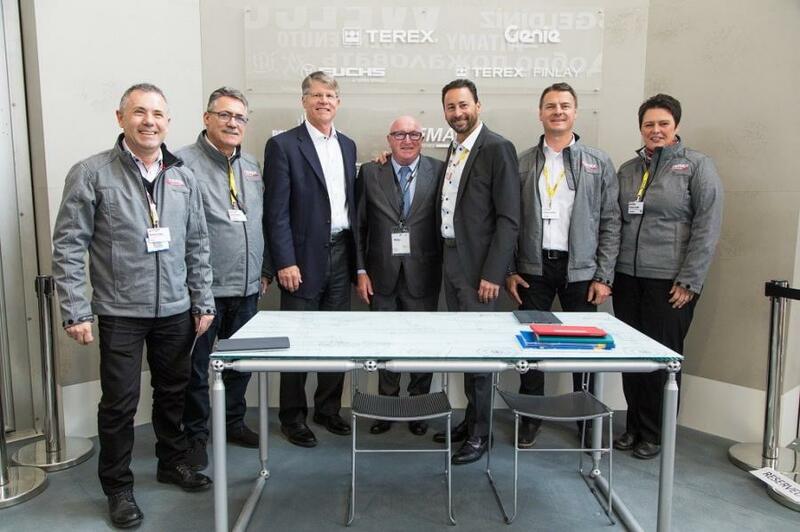 Select Crane Hire from Kent, England, made substantial upgrades to its fleet, finalizing a deal with Terex Cranes for a total of nine tower cranes. 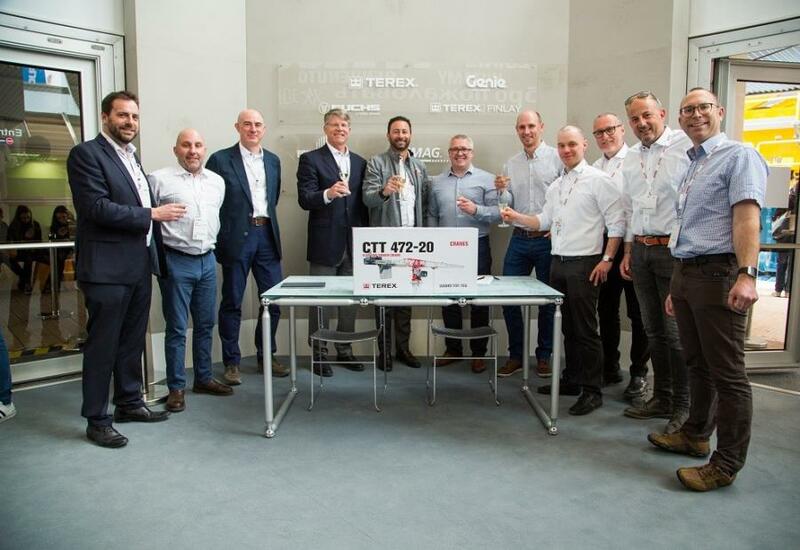 United Kingdom's leading building services provider selected four new Terex CTT 202-10 flat top tower cranes, unveiled the first day of bauma, and five Terex CTL 272-18 luffing jib tower cranes. 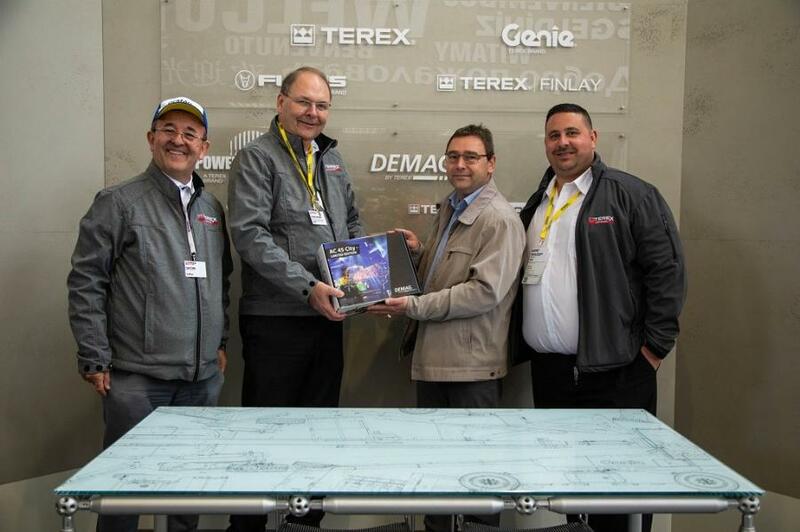 Detlev Proschwitz, owner of Trittau, Germany-based company Proschwitz GmbH, also was impressed by the features found on the new Terex CTT 202-10 flat top tower crane and ordered two units. Extremely flexible, the new CTT 202-10 crane offers three chassis options with 12.5-ft. (3.8-m), 14.8-ft. (4.5-m) and 19.7-ft. (6-m) base options. It delivers a maximum 11-ton (10-t) capacity at a 79.4-ft. (24.2-m) reach and nine different jib configurations from 82 to 213.3 ft. (25 to 65 m). 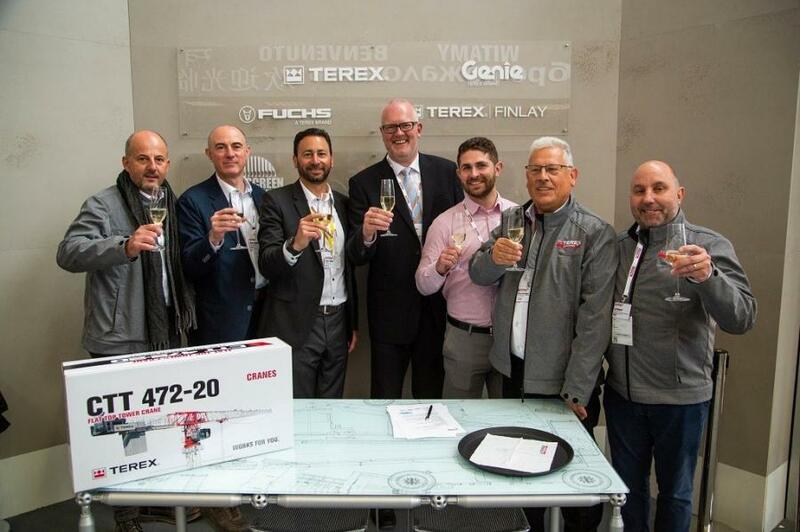 Launched in mid-2018, the new CTL 272-18 features a 200-ft. (61-m) maximum jib length — a 10 percent increase over the previous class model. 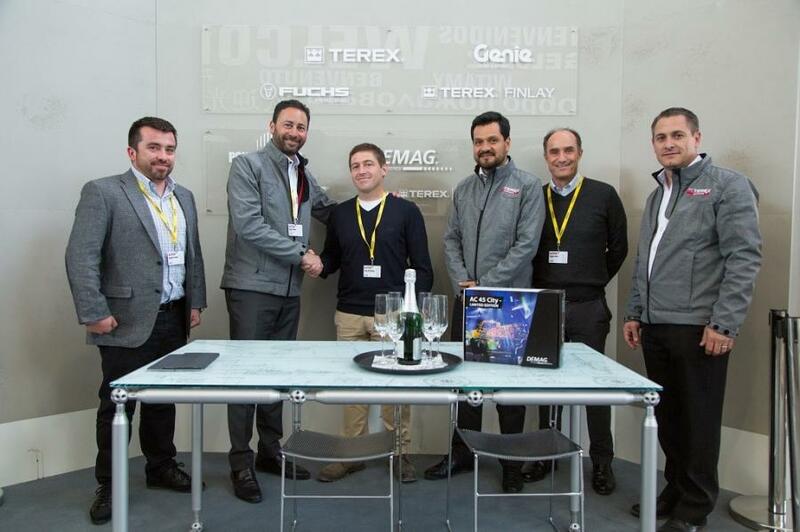 Taking pride in offering the latest lifting technology developments on the market, Asturias, Spain's Grúas Roxu invested in two new Demag AC 45 City cranes while Hungary's Daru Unio Plusz Kft also ordered one Demag AC 45 City crane. With a length, width and height of only 28.51 ft. (8.69 m), 8.37 ft. (2.55 m) and 10.37 ft. (3.16 m) respectively, the AC 45 City is the most compact crane of its class, according to the manufacturer. 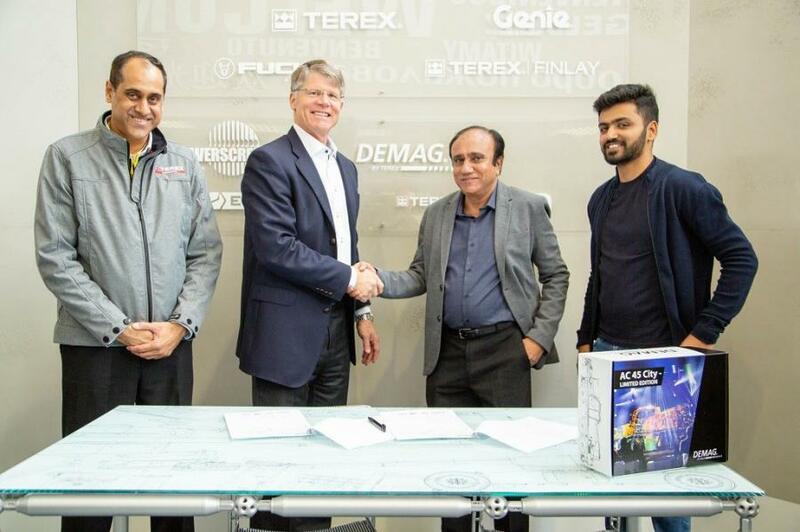 A. Ladha of York Cranes, headquartered in Telangana, India, took advantage of the opportunity to purchase a new Demag AC 250-5 all terrain crane for the company's fleet. The largest 5-axle crane in Demag's line, the AC 250-5 also is the most compact of its capacity class. 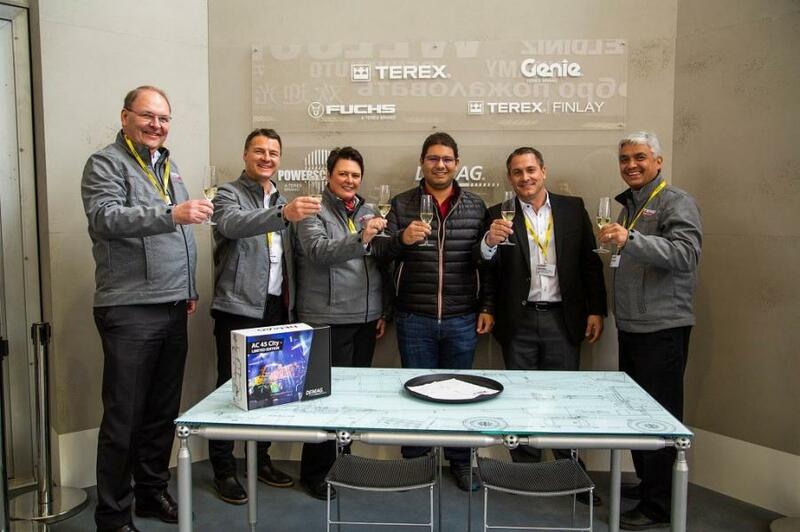 Terex Cranes distributor, Trex, met with heavy load hoisting solutions provider, Transportes y Grúas Vecchiola S.A. of Copiapó, Chile, at the Terex stand to finalize an order for a Demag AC 350-6 all terrain crane. The AC 350-6 delivers impressive power for lifting heavy loads with a rated lift capacity of 400 ton (350 t), due to its available Superlift system.